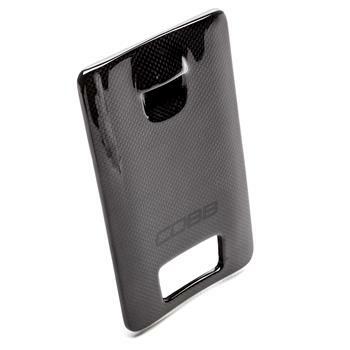 COBB Tuning Fuse Cover PORSCHE - Pann Auto Performance - San Diego largest aftermarket automotive performance parts - What do you drive? Upgrade your interior with the Driver’s Side Fuse Cover for Porsche. 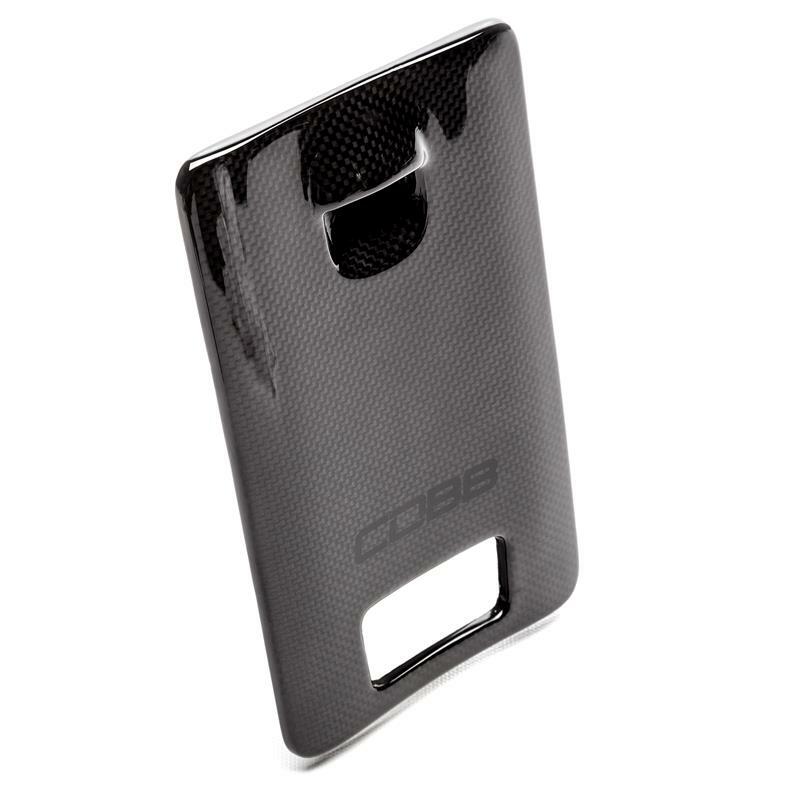 Available in carbon or black, this cover offers OE fit and finish but allows users access to the OBD II port with the cover in place. Tired of seeing those fuses with your Accessport or other OBD II accessory installed? That’s a thing of the past with the Driver’s Side Fuse Cover for Porsche. This panel has a window allowing access to the OBD port and keeps your fuse box covered for a clean look.